SEO. SEM. SMM. You’ve been told how important they are. However, like every discerning business owner, you have questions. Have no fear. 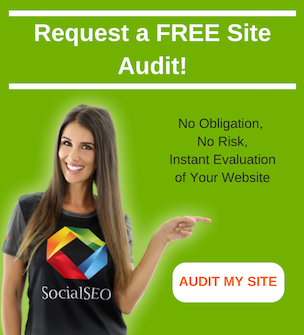 At SocialSEO, we’re committed to leveraging unique tools to facilitate your success. In plain language, we’d like to help you beat the competition. So, what’s in it for us, you ask? Simple. We’re very good at what we do, and we’re proud of it. Our success hinges on yours. So, how successful are we? For the answer, check out our reviews page to see why business owners like yourself trust SocialSEO. First things first: we’re going to provide clear explanations of what these terms mean. SEO stands for Search Engine Optimization. SEO is what we do to optimize your website so that you get better search engine rankings. So, why is this important? Studies show that at least 75% of clicks go to the first SERP (search engine results page). 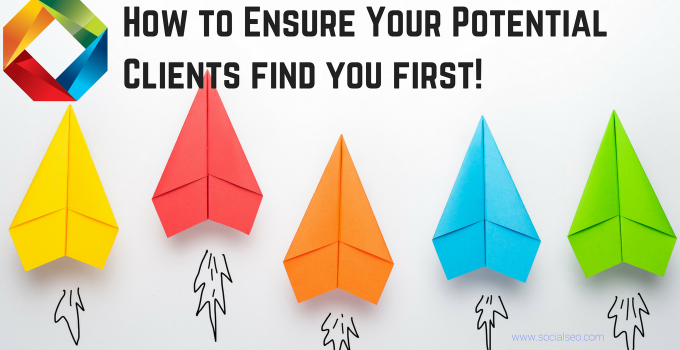 First page rankings boost awareness of your brand in ways that 10th page rankings don’t. Now, on to SEM. 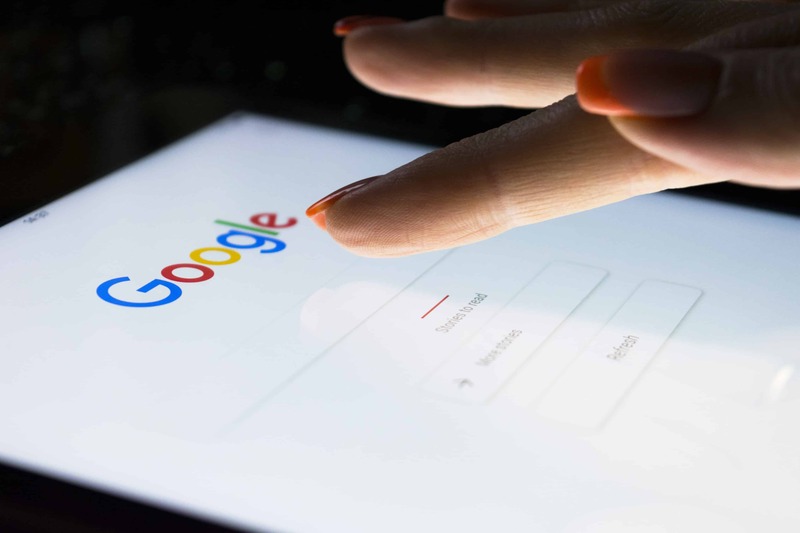 This acronym stands for Search Engine Marketing. SEM comprises paid searches like PPC (pay-per-click) ads. On the other hand, SEO focuses on organic web traffic. You need both SEO and SEM to win the search engine wars. Last, but not least, SMM stands for Social Media Marketing. SMM describes the process of increasing brand awareness through social media platforms like Snapchat, Youtube, Facebook, and Instagram. Now, to put it all together: Digital Marketing Services is primarily made up of SEM, SEO, and SMM. At SocialSEO, we can do all three. Read on for how that benefits you. A new Pew Research Study shows that a majority of Americans favor Facebook and YouTube. The study also shows that younger Americans (18-24 years) overwhelmingly prefer visually attractive platforms like Instagram (35%), Pinterest (29%), and Snapchat (27%). Female users surpass male users on Instagram (39% versus 30%) and Pinterest (41% versus 16%). Meanwhile, male users surpass female users on YouTube (75% versus 72%). These figures tell us that social media is important to Americans. For business owners, using the right platforms for customer engagement is crucial. It can translate into more revenue streams and higher ROI for every ad dollar spent. Did you know that an experienced digital marketing team excels in prescriptive analytics? They can pinpoint which social media platforms you need to focus on. 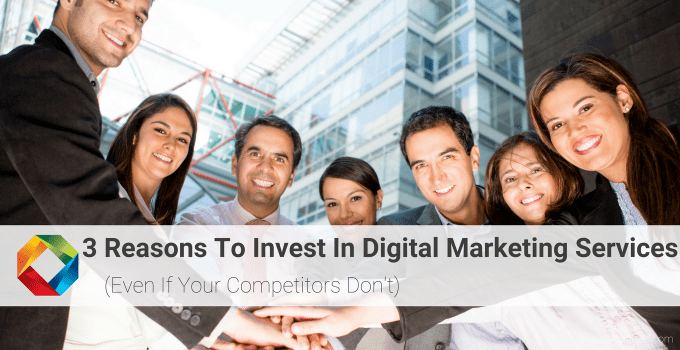 They can also recommend the best marketing strategies for each platform. 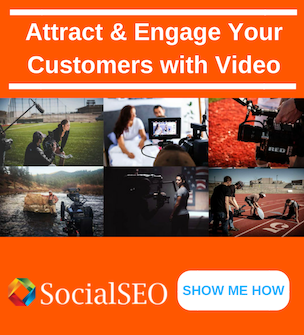 Want to know how to make compelling social media videos? Done. Riveting infographics? Done. You’ll never get tired of winning with a digital marketing A-Team on your side. The Pew Research Center tells us that 95% of Americans now own a mobile device of some kind. Today, one in five American adults are smartphone-only Internet users. 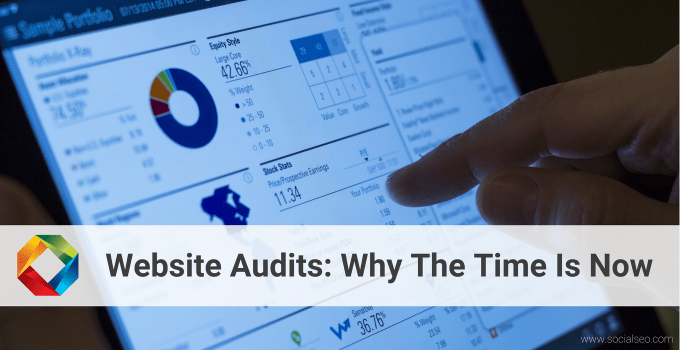 What’s more: these users place significant value on how fast web pages load. In July 2018, Google announced that page speed will now constitute a ranking factor for mobile searches. A 100-millisecond delay in load time can decrease conversion rates by 7 percent. Conversion rates refer to the percentage of users who take desired actions at your website (completing a form, making a purchase, etc.). A 2-second delay in load time can increase bounce rates by 103 percent. The bounce rate refers to the percentage of users who leave after viewing one web page. 53 percent of mobile users will leave pages that take longer than 3 seconds to load. Meanwhile, Amazon calculates that a page load slowdown of just 1 second could cost it $1.6 billion in annual sales. These figures tell us that catering to mobile users isn’t just necessary, it’s good business policy. At SocialSEO, we have the tools to help you optimize your website for mobile users. 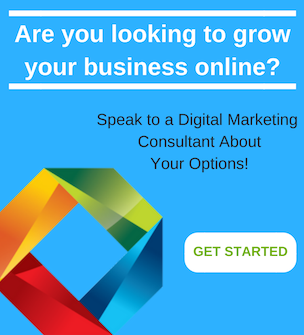 You get increased conversions, and we get to retain our industry position as one of the fastest growing digital marketing firms in America. Together, we can beat the competition. 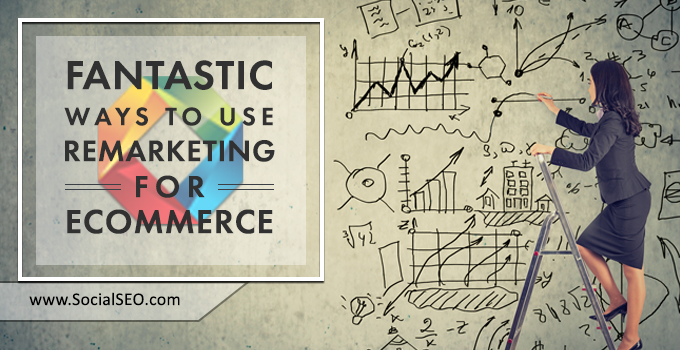 You’ve probably heard about bench-marking your brand against that of your competitors. At SocialSEO, we have the tools to help you measure the strength of your competitor’s traffic. We show you a birds-eye view of how your competitors rank in organic searches. Then, we show you ways to drive search traffic (including theirs) to your site. With us by your side, you don’t need to keep up with the newest trends in online marketing. We do that for you. Have you heard the latest about influencer marketing? We have, and we can show you how to wield it to your advantage. At SocialSEO, we have the pulse on industry changes. So, if you’re ready to devise a winning marketing strategy, contact the leaders in digital marketing. It’s time to beat the competition.